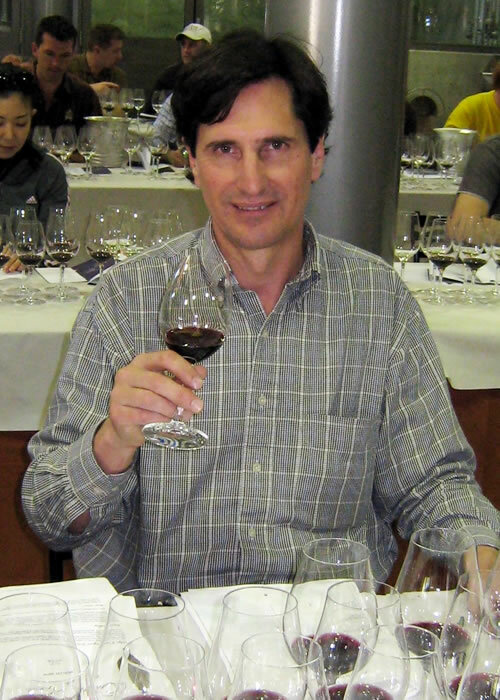 Ronn Wiegand, Master of Wine & Master Sommelier, is an active wine consultant who has provided wine event consulting and wine business consulting for many companies, including Barclays Bank, Visa International, American Express, Walt Disney World and National Distributing Company. Do you want to increase your wine sales? These are areas of your business that Mr. Wiegand can critique, and help develop, with the sole purpose of maximizing wine sales. Your wine by the glass program: selections, pricing, merchandising. Wine list: selections, layout & design, number of wines. Server wine training: content, organization, implementation. Wine selection: menu compatibility, price points, brands, caliber of selections. Wine promotions & merchandising: programs, rollout, profitability, guest satisfaction. Wine pricing: strategy, profitability, adjustments. 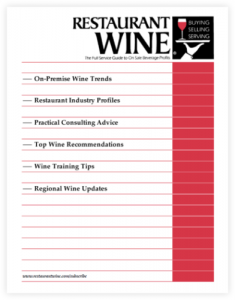 Wine purchasing & inventory: monitoring, systems & guidelines. Marriott Hotels & Resorts, Westin Hotels & Resorts, Seabourn Cruise Line, and the Ahwahnee Hotel (Yosemite National Park) and more. Increasingly, wine distributors and importers are being called upon to provide products more targeted to individual accounts, even to help their products “sell-through” in their accounts. In the case of restaurants, this means that sales representatives must know the ropes of the hospitality business, how to spot viable opportunities, and how to present their products in the best light to the restaurant’s customers. Restaurant Wine publisher Ronn Wiegand addresses these and other crucial topics in his custom workshops. National Distributing, Southern Wine & Spirits, and more. For restaurateurs: Ten ways to sell more wine–tonight! All consultation is done on a strictly confidential basis.